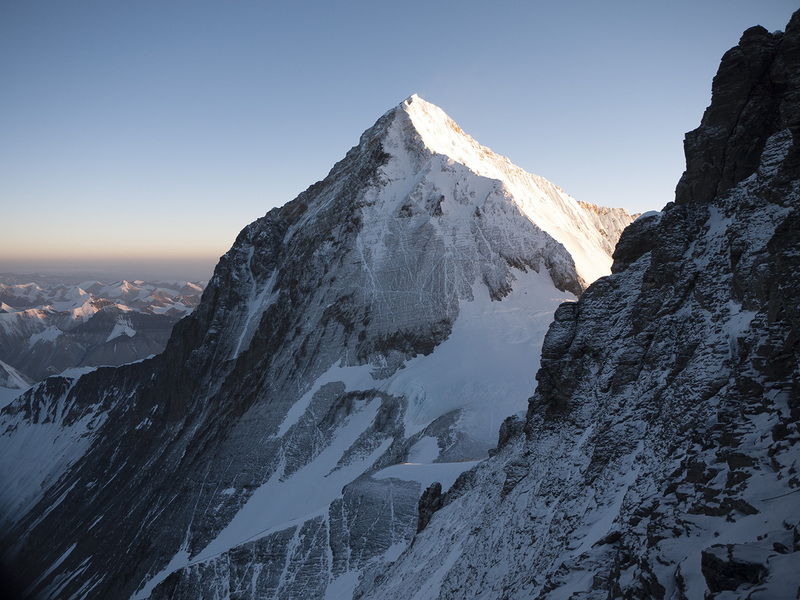 Everest never leaves the main agendas of the high mountain in the media, on the contrary: he is an increasingly controversial issue. Two very tough seasons in a row because of natural disasters, a film about one of the biggest tragedies in the mountain, and the increasing pressure for more ethics in commercial mountaineering industry put the Everest and Nepal’s Government again on the agenda of outdoor media. This resulted in a small reaction of Nepalese Government now require a minimum curriculum to send permissos to climb the highest mountain in the world. 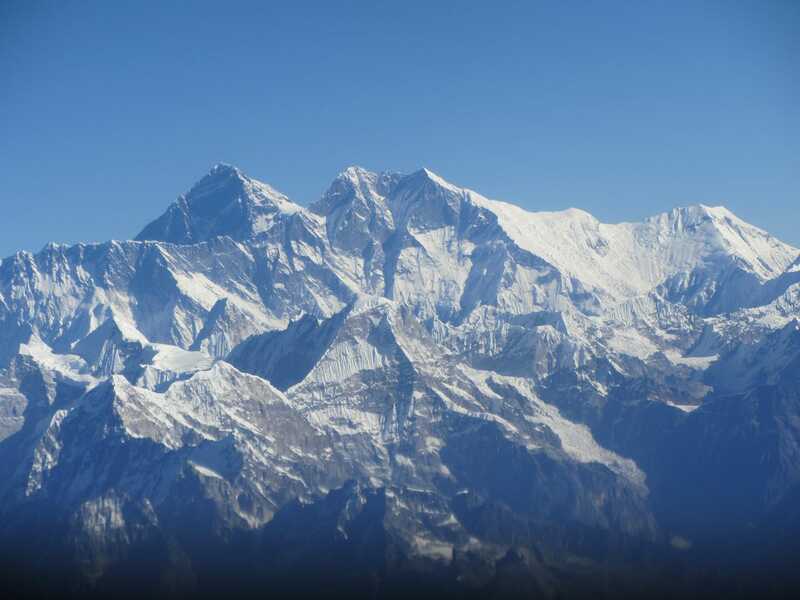 But will put minimum age and some smaller mountains rises is enough to reduce the risk to mountaineers and sherpas. And what would be effectively a good resume that would guarantee a safe climbing within the controllable variables, on Everest? The most indisputable and that works like “note” is undoubtedly the adaptation to altitude. Some people are good only up to 5,500 m, some people are good at 8,000 without oxygen, there are people who win Triathlon and can’t pass of 4,000 m.
In this regard there’s no point trying to cheat when it comes to rises with or without oxygen: you can be the strongest or the most marathon runner Rico mountaineers, if your body doesn’t work well in extreme altitude, there’s no money or training to buy the Summit. Even though SERNAM who adapts well to the point, it’s important to be with aerobic fitness, especially, in the best possible way. The extreme altitude wears the body, and over 5,000 m recovery is slow and becomes higher you climb null. From a certain point, the body fails to recover, and spends too much energy to digest the food. 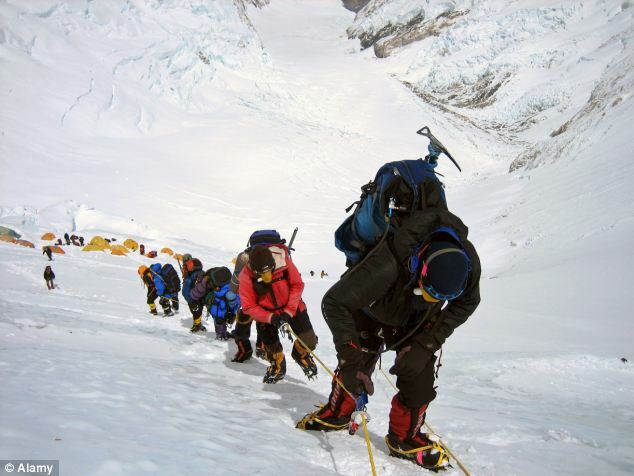 In other words, you need to be prepared to tolerate the physical decay for a long period of time, and still have the strength to equip yourself properly, camp up in camp, and be in good conscience in moments of tiredness to make decisions that can often mean back to the base camp or stay on the mountain. Taking into account that your body is prepared to tolerate the many weeks of wear, fatigue and cold on the mountain, we must also be prepared to head any DNFS. 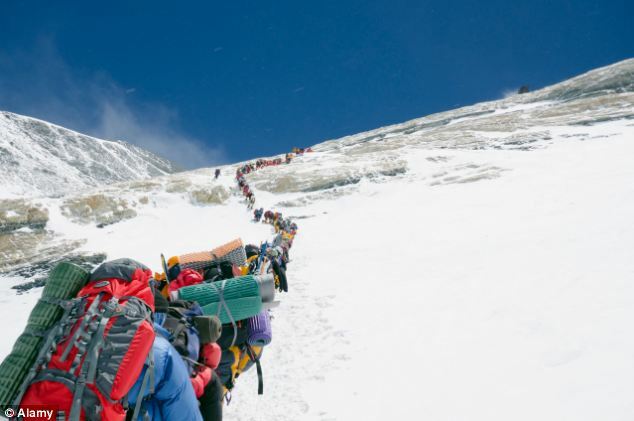 A lot of people go to Everest today with plans to capitalize on the rise through lectures, books and self promotion. A failure to reach the Summit in such cases means an investment of money and time lost. Mountaineering is not that, but unfortunately this kind of attitude prevails in commercial expeditions in Nepal, and it is important not to be swayed by what others are doing. Modesty, humility and good self-knowledge are other factors that can make you go home or not. If the body can’t take it anymore, if cutting the time to reach the top, if there is no bottleneck, and if any situation presents minimal danger, remember: you’re not in the Park, where ambulance, works phone and probably have a doctor nearby. You will be in a 8,000 m mountain, where all the other people are so worn out physically as you where not enough helicopter, and truth be told, by the time der problem, it’s every man for himself – with or without sherpa. Have said around: Everest is not the place to learn how to usejumar, put crampom, or learning to climb. Worse still, in extreme height all this is much more difficult and slow. Although there are fixed ropes and the sherpas to assist in basic tasks, the environment is extreme and the odds wrong things are always bigger than the odds things right. It is essential to know go up and down the mountain on their own in case of some extreme scenario. Find a sherpa will solve all the problems is an attitude of extreme irresponsibility with the sherpas and other climbers. 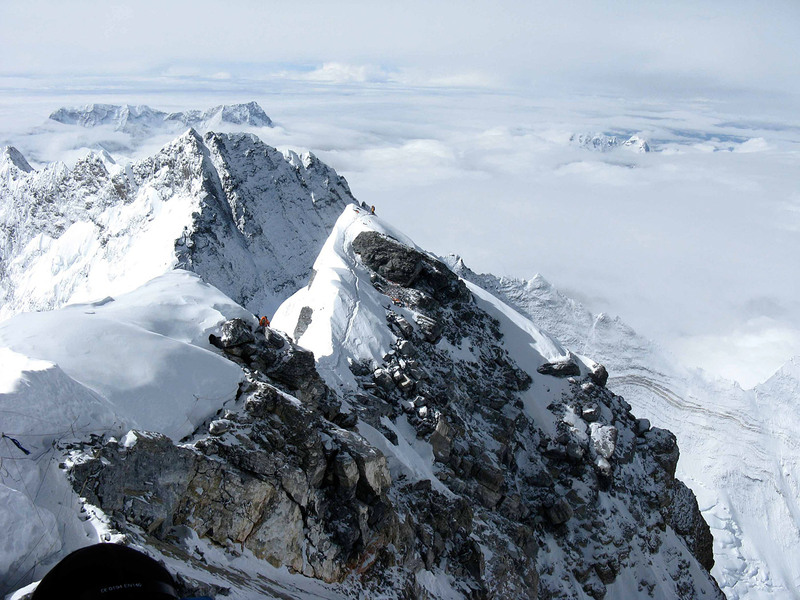 Everest is not a technical mountain, but that doesn’t rule out having to make self rescue, rappelling, jumarear, dressing and feeding well, hydrate and other basic things of high mountain climbing. 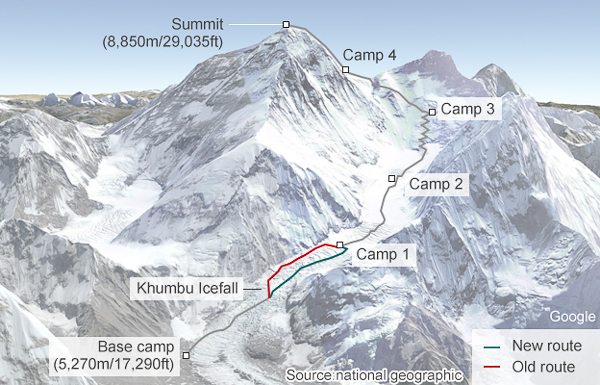 What is the minimum experience to go to Everest? This answer depends entirely on one thing: the ethics of your mountain. 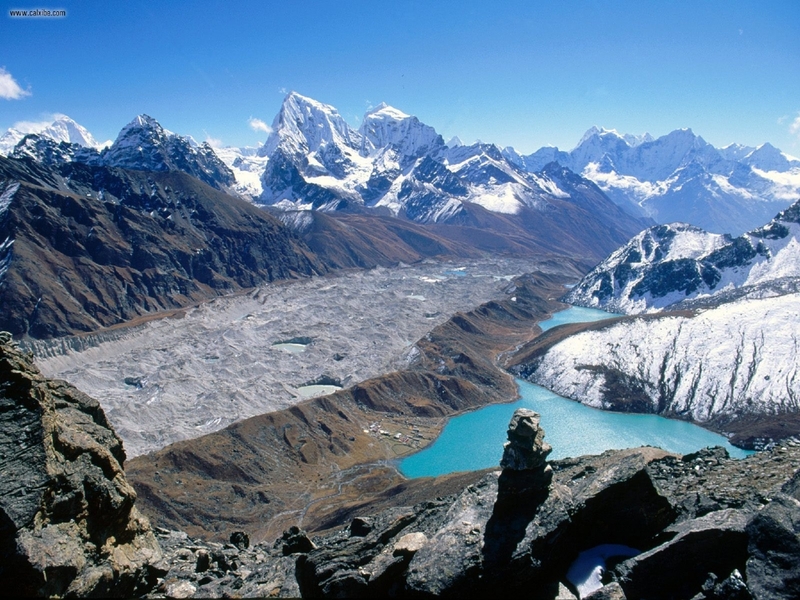 Most of the large commercial companies for example, ask at least one Ridge in some other 8,000 m.
Some ask for only some rise above 6,000 m.
Local logistics companies normally even ask any experience, since its services are limited to the base camp. This experience however does not mean that the person is ready to climb Everest. And it is indisputable that these rules are made for the proper functioning of an industry, which is not the same as saying that for the proper functioning of the community of climbers and even less to the ethnicity of the sherpas. Second the new rules of the Nepalese Government, very young or elderly people, or with any physical disability will be prohibited to climb, and is necessary to have some rise above 6,500 m.
For a Government that receives lots of money with the permissos , and is at the mercy of companies responsible for 90% of the escalation of a client (except put one foot in front of the other), these rules work as good politics facing the barrage of criticism after the disaster of 2014. There is no way, however, these rules relieve the weight of the term “suicide legalized” recently coined by the press for the “tourists” who try to climb the mountain with almost no experience. Without going too much into the ethical question, give below my opinion of a good progression and good resume to try Everest with preparation and clear conscience. Despite my ethics when climbing to be rather purist, I leave here my opinion in case someone opt for a commercial expedition where common sense to prevail, with good leadership, and where the climbers are treated as a team and not as tourists, and vice and versa.  Second, learn to fend for himself on the mountain, at various altitudes. Help in porteios, in the Assembly and disassembly of camp, in time to make the food, in the orientation, choose the best hours to get out, timeouts to get. 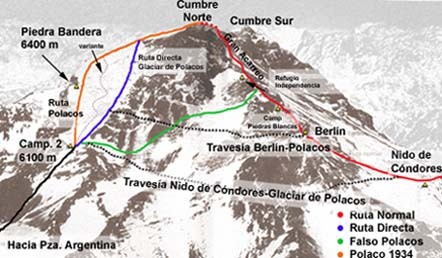 Although on an expedition to a 8,000 m mountain is not necessary to do all this, if you know how and when to do so will be more accustomed to the life of the expedition and so no surprises, and no false expectations.  First, test for a few years your adaptation to altitude, gradually increasing the time and understanding if your body takes more or less time to Acclimate, if you need more or less litres of water daily, which symptoms are acceptable and even what time.  After being comfortable at altitudes of less than 8,000 m, maybe it’s time to try 1 8,000 m “easy”. It is important to experience a few months: from the boredom of base camp in days of storm, until the various cycles and dull acclimatization, and long waits for Windows of good weather. 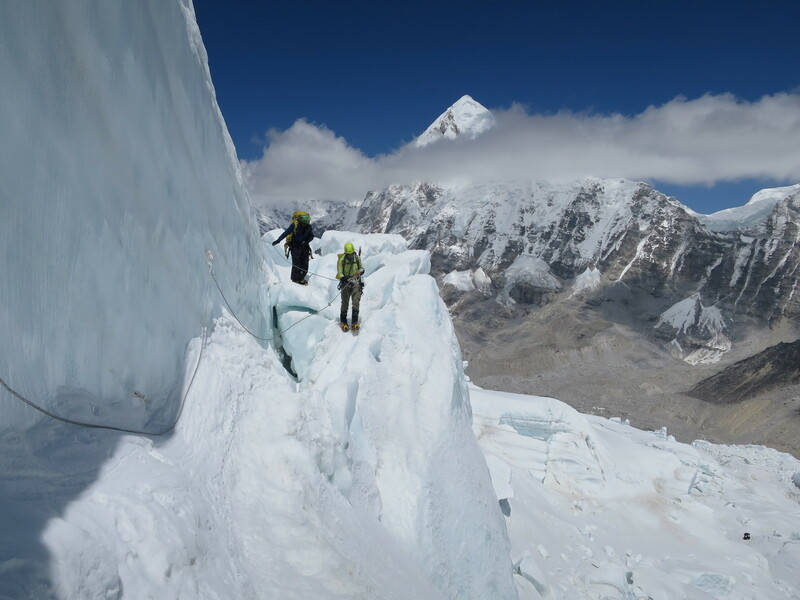 This kind of experience only on long expeditions, and reach the Everest with a good idea of what’s going to happen for sure will facilitate the escalation, rather than making everything new. Even better to try 1 8,000 m, is to put some in the curriculum.  To use the equipment, basic knots, make self rescue, improvising situations, and basics of rock climbing. Learn to ride a anchoring, rappelling or improvised can make huge differences.  Study a little altitude medicine, fully understand the effects that it has on the body. Experience these effects in smaller mountains and know to bypass them.  Learn to feed themselves, know when it’s time to force yourself to eat.  Know when the body is at the limit, know when it’s time to give up. 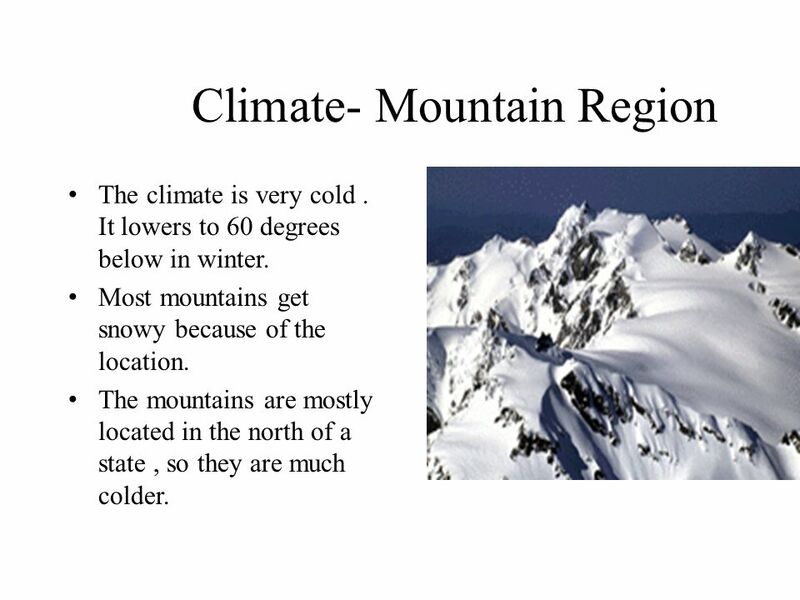  If you give concrete examples for a good resume, would indicate almost all we have in the Andes: the volcanoes of Ecuador in the days of long Ridge, the Peruvian mountains by exposure and technique, the mountains of the Southern Cone by height and extreme weather conditions.  A visit to Mount Denali in Alaska to experience the cold. Some visits to the remote mountains of less than 8,000 m in Pakistan and in India, to experience the geographic isolation, long approaches, the distance from “civilization”.  All that is learning, and the more the merrier. How many mountains?Climb dozens, and you’ll know how it’s done.  It is also important to have clear that opportunity and ability are two very different things. For the Mountaineer responsible what determines being ready is not having the money to pay for an expedition, but the point in your career where spare experience, talent and ability sufficient to take the step to climb Everest (or any other mountain) in an ethical manner. 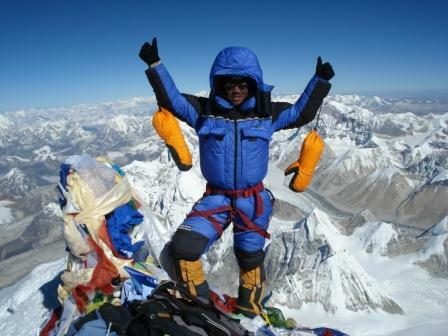  Finally, the most important thing, although it seems simple, to have on your resume, it’s a good reason to climb Everest.  “Why are there” is a response to the Messners and Ueli Stecks.  For mere mortals, you need a very good reason to put himself in a situation as extreme without having the capacity of two major cited.  Finally, I would like to make a personal opinion to reflect: for me it is not the mountain that makes the great climber, climber that creates great climbs, and for this it is necessary to climb the mountain, participating in all processes and stages.  Put one foot in front of another until 8,848 m above sea level is a great achievement, but it’s too small around who gets there without ignoring the rest of the climbing process.  This is not to reduce, but not made magnify things that aren’t so great (example: guys like Alan Arnette and Ueli Steck are in very different categories and even fit in the same sentence).